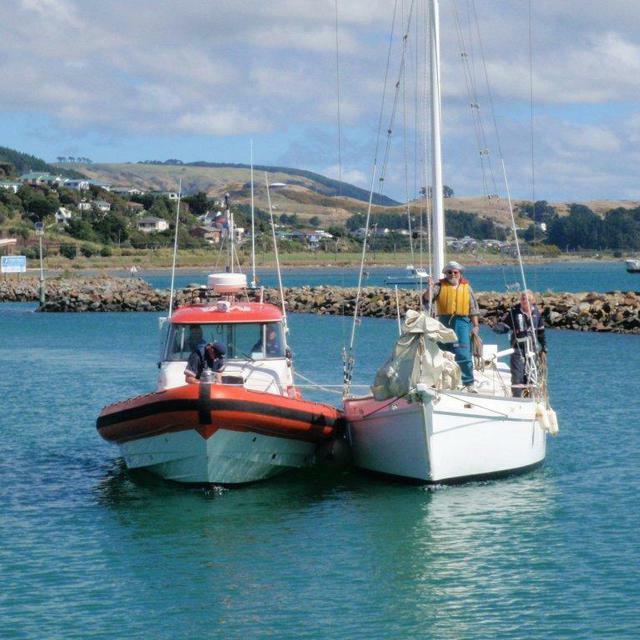 As Trust Porirua Rescue was coming back from the Overload job they were called to the 30' cutter "Clare" at the North end of Mana Island. 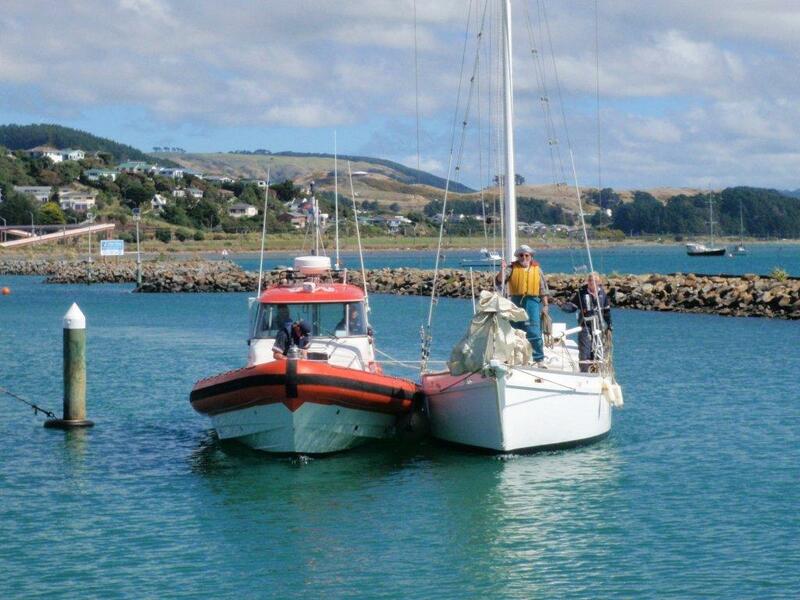 Clare with 2 POB had engine failure and could not make safe harbour. TPR assisted her into Mana Marina.